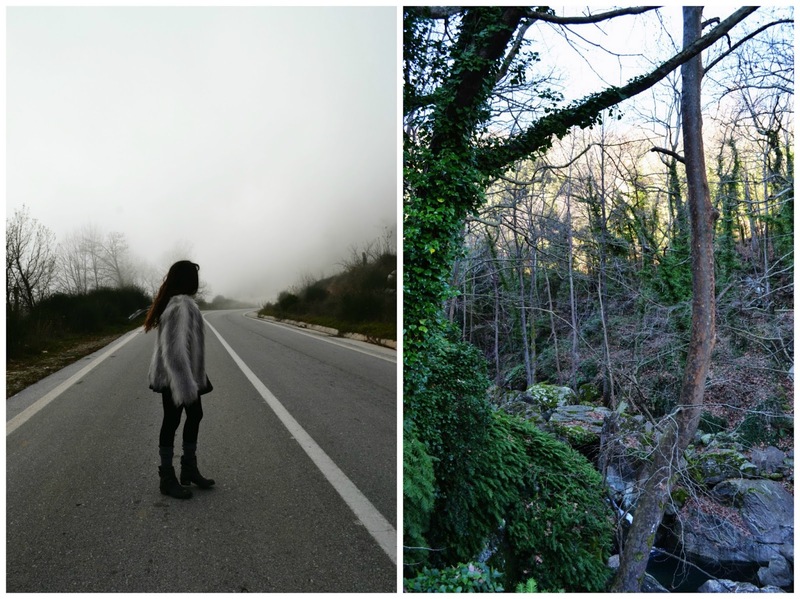 In this first post I will talk about one of my favorite places in Greece, Mount Pelion. Pelion is a mountain at the southeastern part of Thessaly, in central Greece. Its shores are doused by the Pagasetic Gulf and the Aegean Sea, that’s why, at the ancient times, it was considered the summer residence of the Olympic gods. 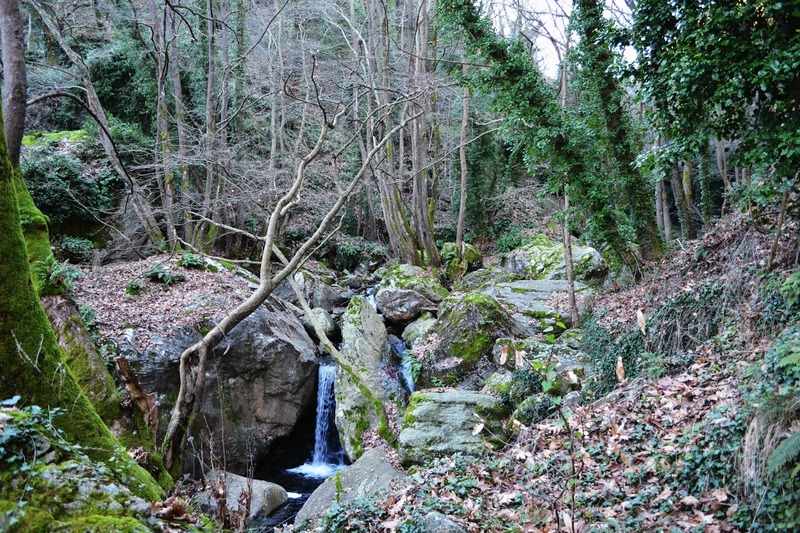 Mount Pelion was also believed to be the natural habitat of the Centaurs, especially Chiron, who was the tutor of Achilles, Heracles and many other mythological heroes. Its name derives from the mythical king Peleus, father of Heracles. 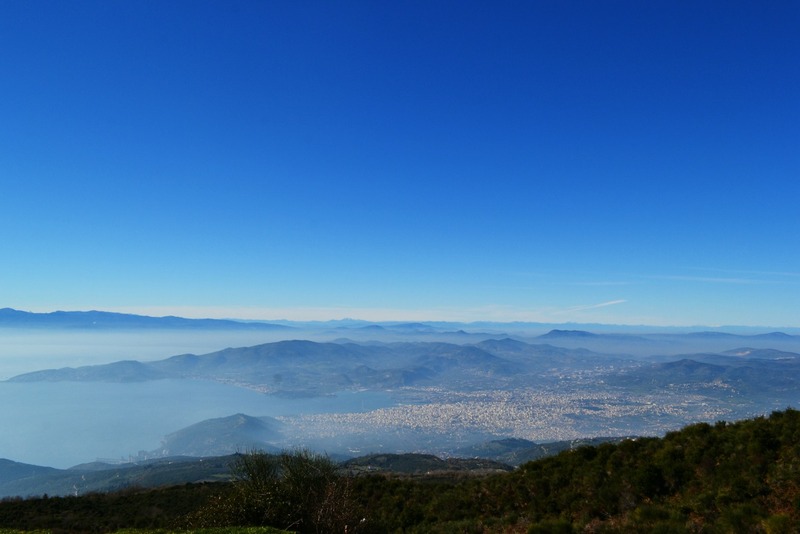 Today Mount Pelion is one of the most famous destinations in Greece, both winter and spring. Its culinary specialty is spentzofai (literally translated as “food with peppers”), a hearty stew made of sliced pork sausage cooked with green and red peppers. From Christmas until Easter the ski resort is open, so the place gets crammed with eager practitioners of that type of sports. 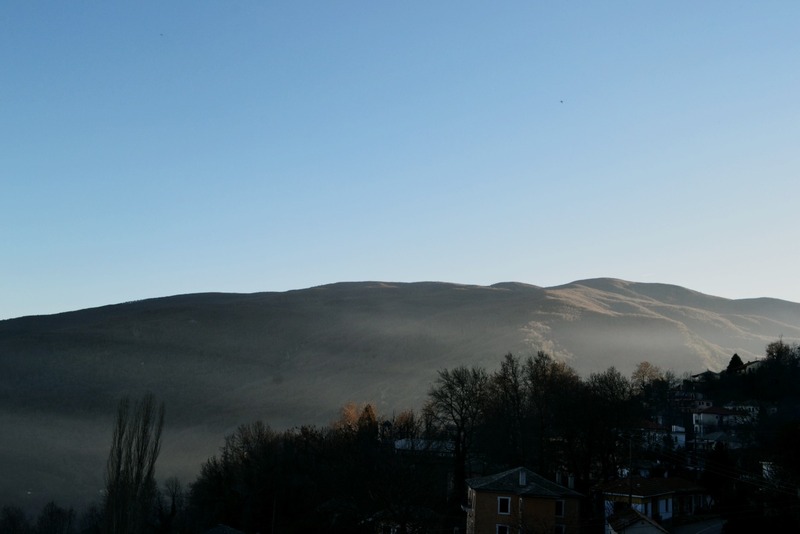 The mountain slopes are thickly forested and there is an abundance of streams, gorges and springs. Pelion has many faces. Being a mountain that is so closely surrounded by sea, with high peaks and rich flora, it always has something to offer, even to the most demanding visitor. We only spent 4 days there, but –as you can also witness from the photos- we had the chance to get acquainted with various beautiful manifestations of Mother Nature. 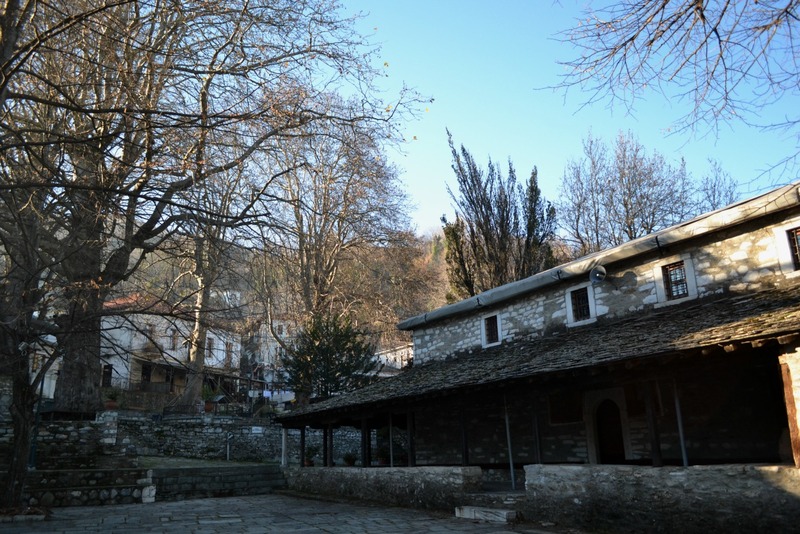 There are twenty-four villages in Pelion, which maintain the traditional Pelian structure and architecture. Among the most popular are Makrinitsa, Portaria, Tsangarada and Zagora. 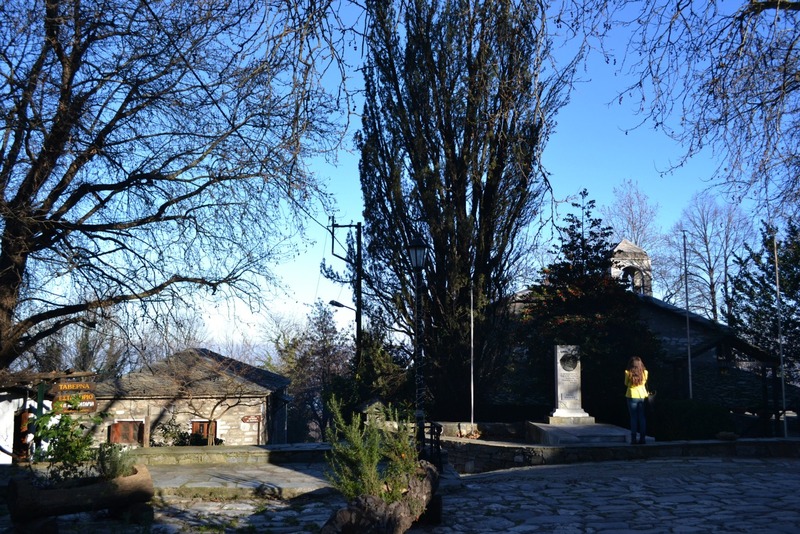 We decided to stay in a village named Kissos, located on the eastern slopes of the mountain and visit the other villages by car. The village of Kissos is built amphitheatrically at an altitude of 500 meters above sea level. 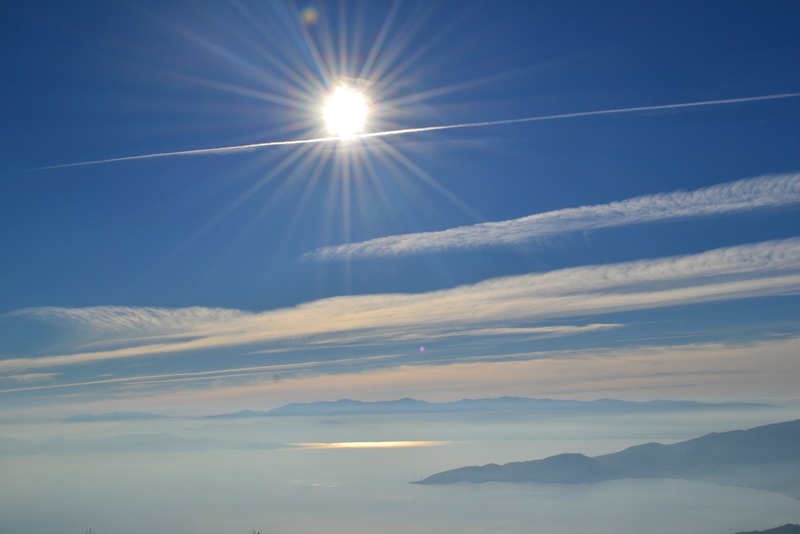 It is located on the eastern slopes of the mountain, which offers views to the Aegean Sea (and what views, really!). 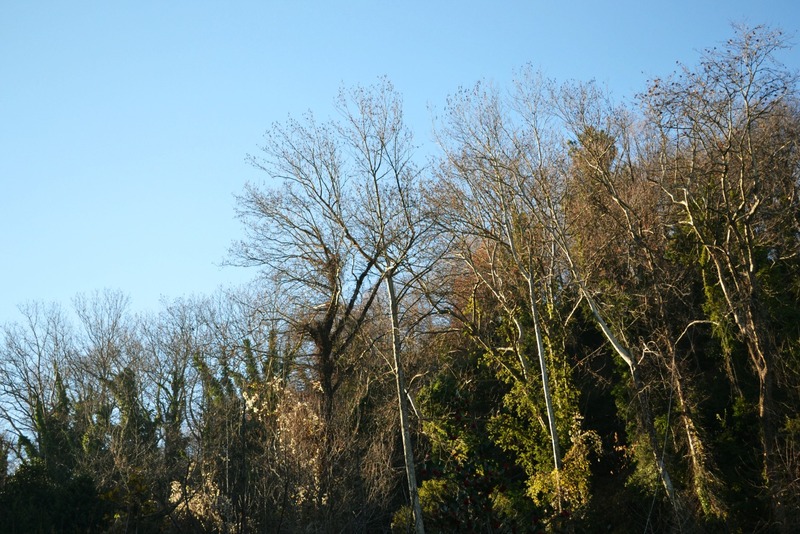 Kissos (translated as “Ivy”) has the advantage of being one of the quietest villages of Pelion, hidden in a dense green forest of chestnut trees, cherry trees, vines, hydrangeas, apple trees and of course, countless ivy. In the main village, there are numerous cobbled roads in excellent condition, organized around the central square. There is also located one of the most historical churches of Pelion, that of Agia Marina, built in 1960, during the Ottoman occupation. The atmosphere had something of a fairy tale. I can surely get used to reading on the balcony in mid evening surrounded by that light mist. The presence of water is undeniable in Pelion. Due to its high altitudes, the rain water creates streams and little rivers that pass through its rocky surface to end up in the sea. We stopped to marvel one of these on our first day of exploring. There was no one around and we had the whole place to ourselves. So serene! 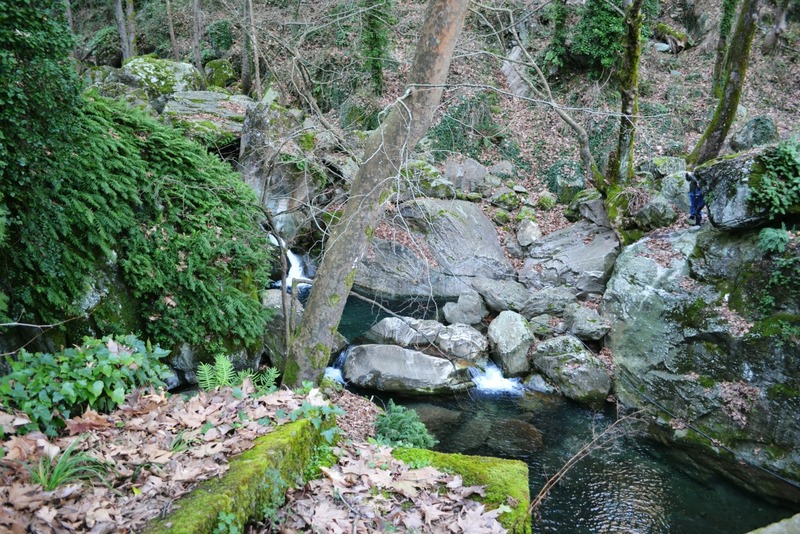 If you visit Pelion in spring don’t miss the chance to picnic at one of the numerous spots next to waterfalls and running water, in general. I personally expected to have a snowy Christmas on the mountains, but that didn’t happen. The ski resort was closed and the slopes were bare of snow. I wasn’t too disappointed though, because I soon realized that Pelion’s unmatched beauty didn’t need to be highlighted with snow. Even though it was Christmas time the weather was clear and the sun was shining. 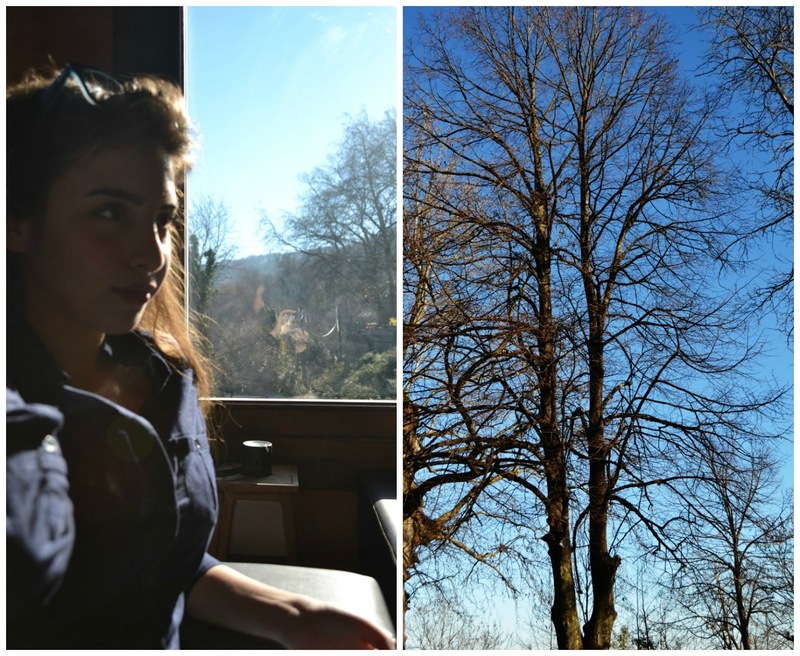 That resulted into beautiful blue days, full of sunshine. Definitely one of the highlights of the trip! 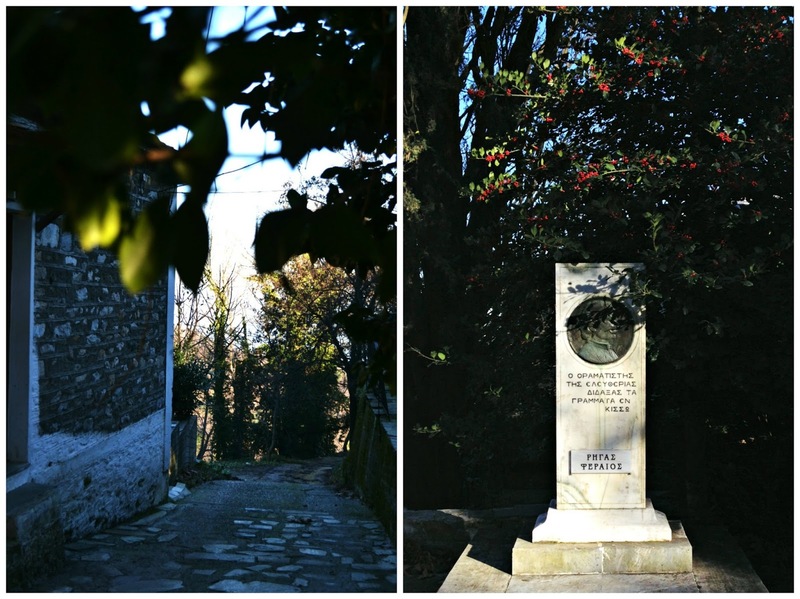 My visit to Pelion was definitely a magical and mind-opening experience for me. I really hope that you enjoyed the post and maybe be a little bit intrigued to know more about this awesome place!